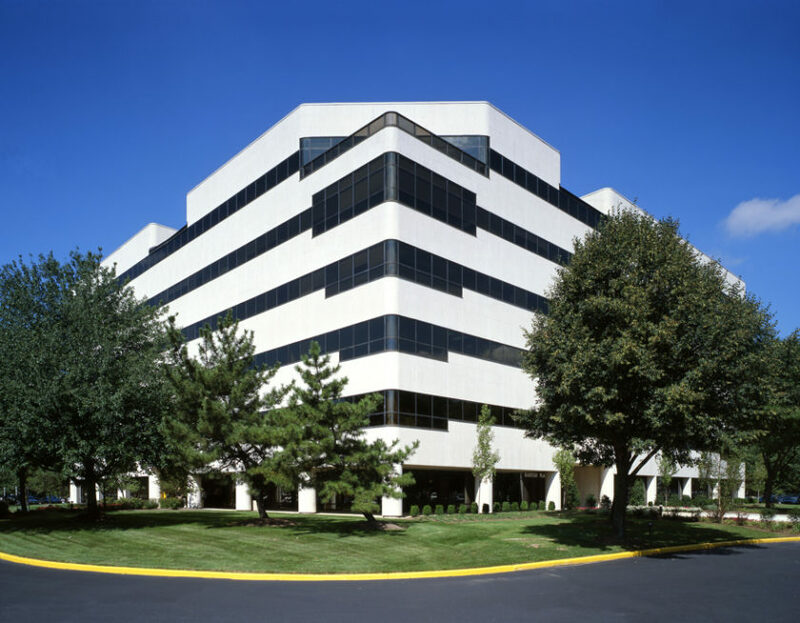 Columbia Medical Center provides tenants with new state of the art facilities. 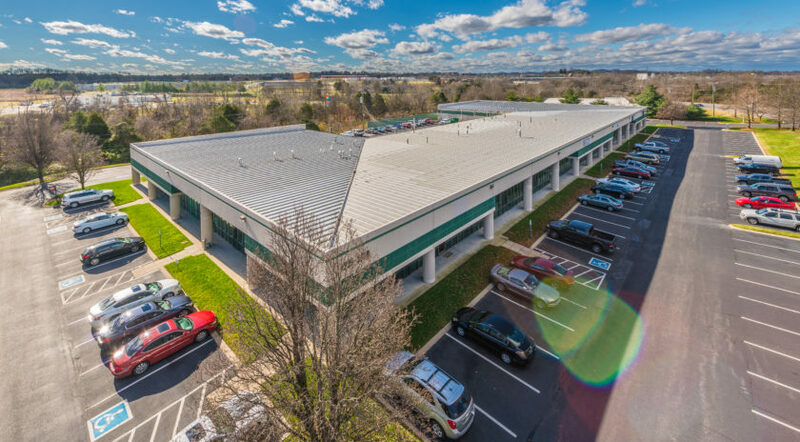 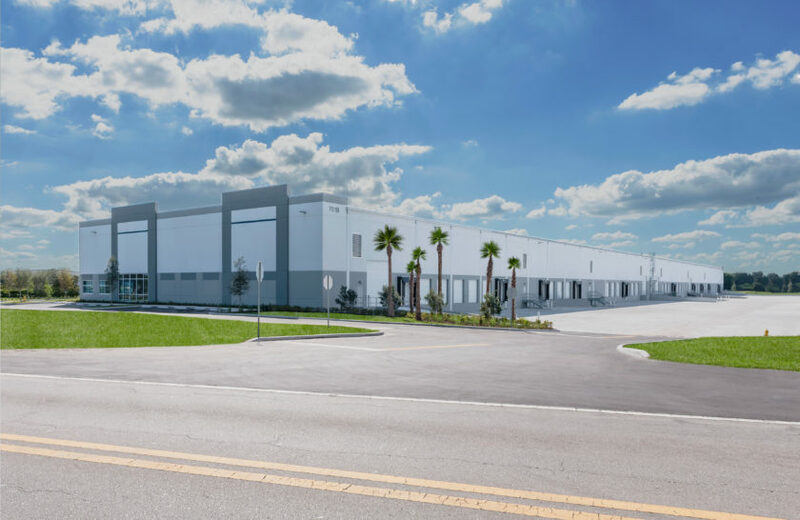 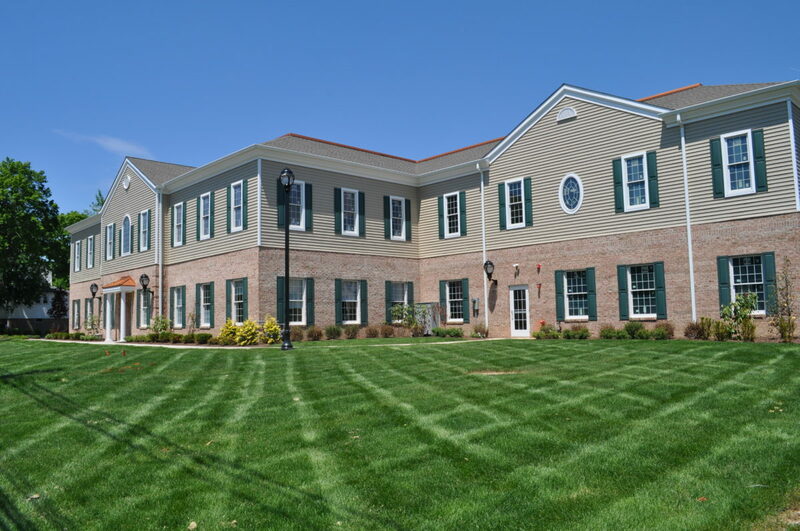 This two-story building has 10,000 square feet of rentable area on each floor which can be subdivided depending on Tenant requirements. 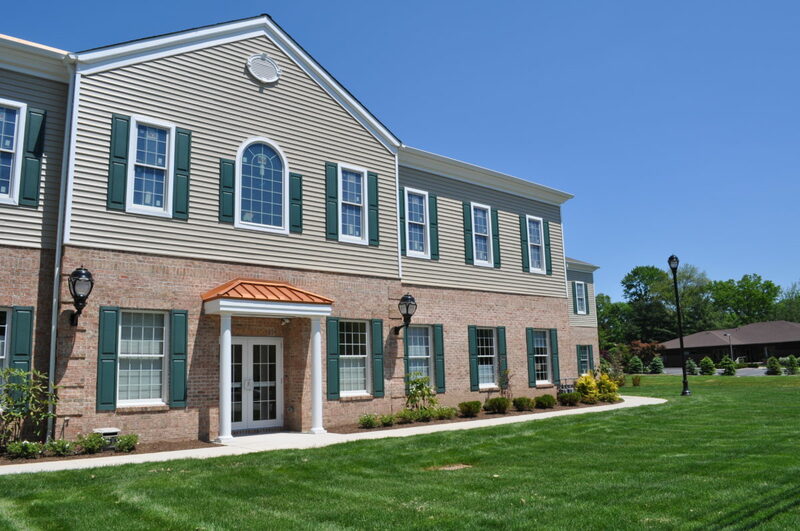 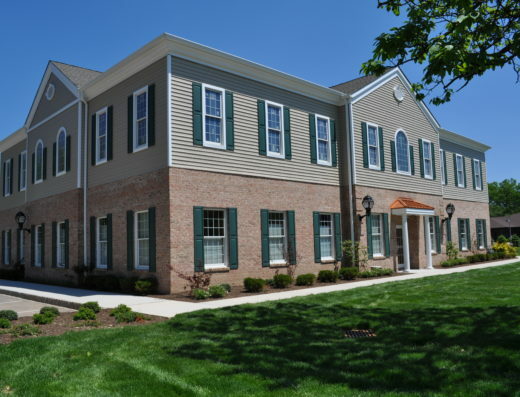 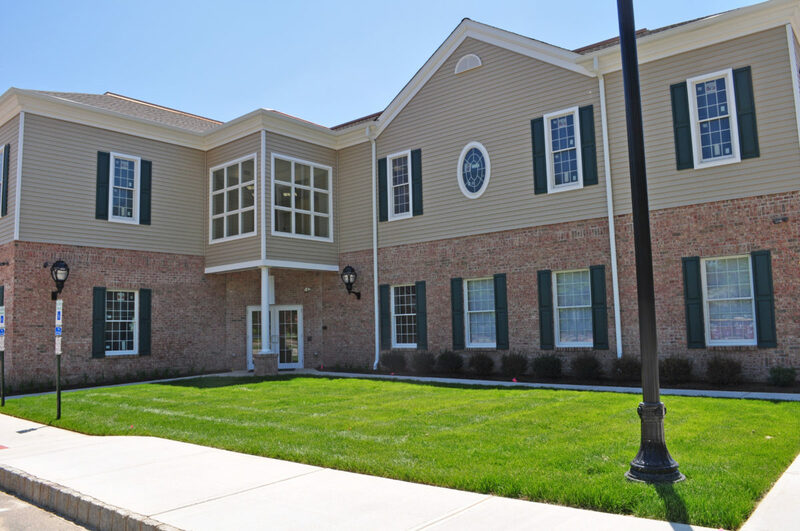 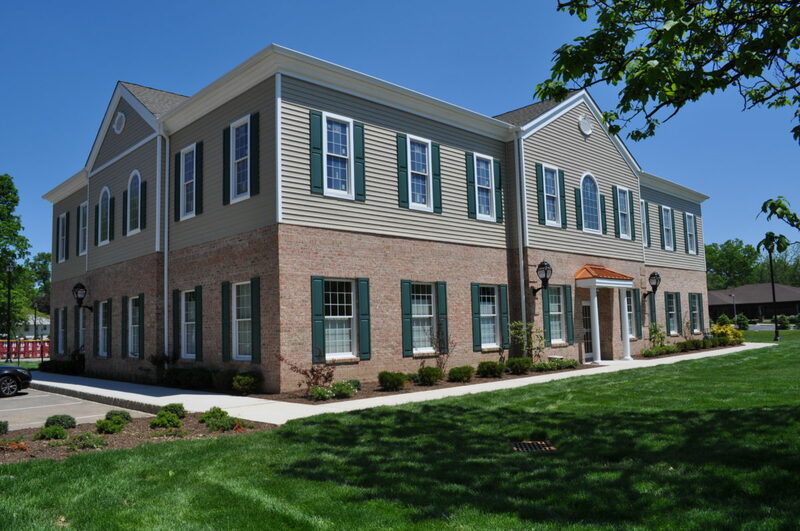 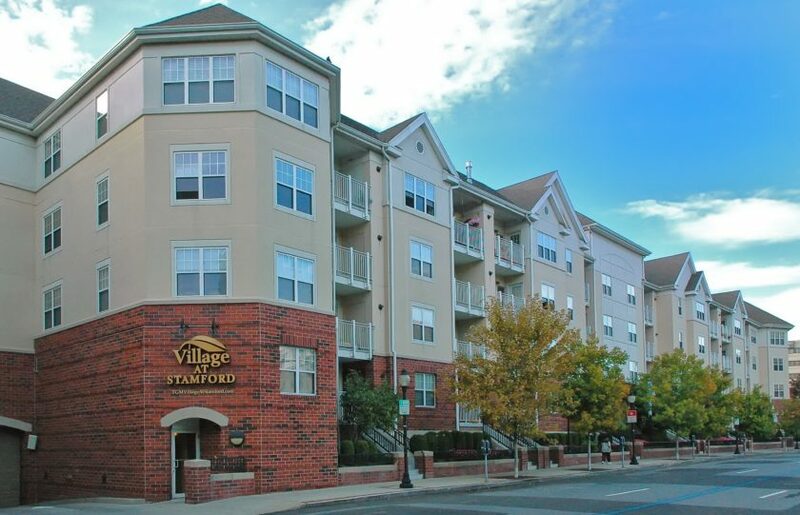 Located midway between Morristown Memorial and Saint Barnabas hospitals, this location offers excellent access to both.